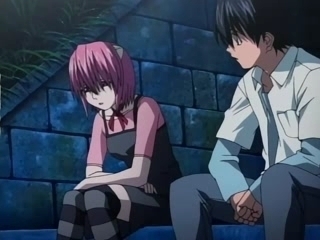 Clip "Lucy's memory" (Elfen Lied) door cosband "Carrot Juice"
Do u want a seconde season for the anime? Do u think is too late for another season? 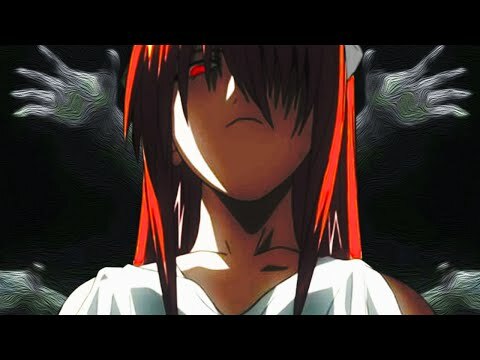 What do u think about the storyline of Elfen Lied? do u tink that lucy is alive? Jolt: *Notices a group of black helicopters being followed door a news helicopter* Mayu, do u like flying? Mayu: *Wakes up, yawning* Yeah...kind of...why do u ask? Nana: *Sitting in the back seat* Bumblebee, I think u need a new vehicle mode. Onslaught: Motormaster, did u destroy the Autobot HQ in Maine? Optimus Prime: Everyone, we have to delegate to find Motormaster! Hound, Bumblebee, Drift, Slingshot, u shall go to Santa Cruz. Optimus Prime: *A red and blue robot who transforms into a modified truck* I am Optimus Prime, sending this message to all Autobots migrating through space. u are welcome to Earth and to re-join the Autobots here on our new home. Lockdown: *A black and green robot who transforms into a Rally Fighter* Yes, the Deadlock clones are ready whenever u give the order. Wolfe: I missed u too, Lucy. a comment was made to the video: Clip "Lucy's memory" (Elfen Lied) door cosband "Carrot Juice"
a question was toegevoegd: What Happened to Lucy/Kaede on the end of the Anime? a video was toegevoegd: Clip "Lucy's memory" (Elfen Lied) door cosband "Carrot Juice"
Yes. Kouta has forgiven her. No. Kouta will never forgive her. How to buy Lilium muziek Box!